The Women’s March began as a worldwide protest the day after President Donald Trump was inaugurated in January 2017. Thousands of women and supporters took to the streets to march for women’s rights, equality and equity. Two years later, the tradition continues. Here’s how you can attend a march in North Carolina this month. A march will be hosted in downtown Asheville, NC, on January 20. The march is scheduled to run from 11 a.m. until 1:30 p.m. The route will lead from North Pack Square to Martin Luther King Jr. Park where there will be speakers addressing the crowd. The Asheville march is expected to draw over 13 thousand people. The Women United March will take place in Charlotte, NC, on January 26. This march is sponsored by Charlotte Women’s March and National Coalition of 100 Black Women—Queen City Metropolitan Chapter. It’s tradition in the Queen City to host a parade in honor of the late Martin Luther King, Jr, which is why this march will be held a week later than the national Women’s March. 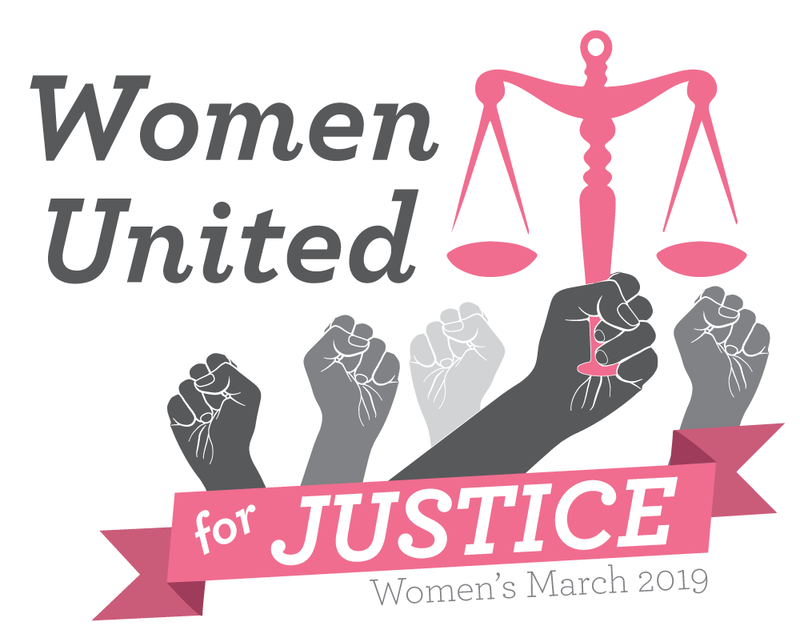 The Women United March will feature guest speakers beginning at 11 a.m. at First Ward Park and the march will commence at 12:30 p.m.
You can sign up for volunteer opportunities at the Charlotte march by clicking here. The Raleigh Women’s March and Rally will take place from 12 p.m. – 4 p.m. on January 26 at the Halifax Mall. The march will begin promptly at 1 p.m. and the rally will last from 2 p.m. – 3:45 p.m.
You can donate by clicking here or sign up for a volunteer position here. A march and rally will begin at 11:45 a.m. on January 26 at Innes Park at 102 N. Third Street in Wilmington. Marchers will walk down Princess Street to Riverfront Park where a rally featuring speakers, poets, and musicians will be held.